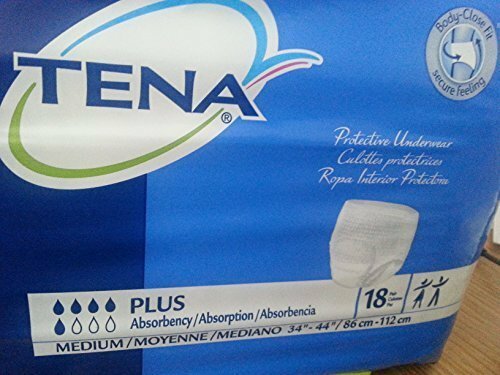 Designed for moderate to heavy bladder leakage protection, this product is extra secure and worn like normal underwear. Designed for both men and women, for full coverage and extra security. 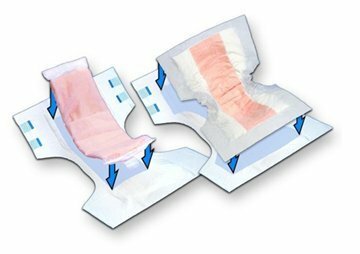 For Added Protection, These Booster Pads Are Designed As Flow-Through Pads That Fill To Capacity And Then Pass Additional Fluid To The Disposable Brief. 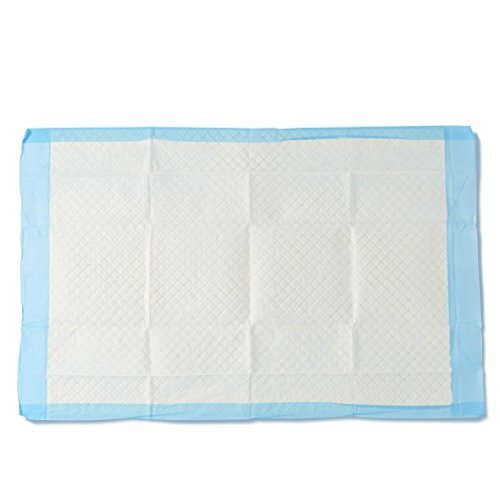 They Economically Extend The Use Of The Original Undergarment And Are Easy To Change And Dispose. Topliner Super-Plus Contour Pads Improve Wearing Comfort By Ending Leakage, Rashes And Nighttime Changes. Their Hourglass Shape Is Specifically Designed To Contain Bowel Incontinence As Well As Liquid, And Their Soft Texture Makes Cleanup Easier. 32" X14". 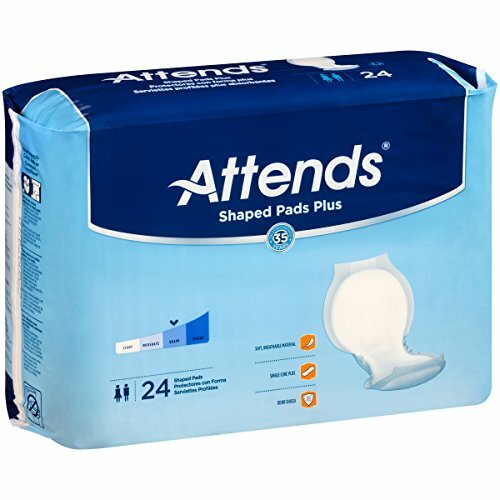 The Hourglass Shaped Tranquility Topliner Contour Pads Is Designed For Bladder Control As Well As Bowel Incontinence. 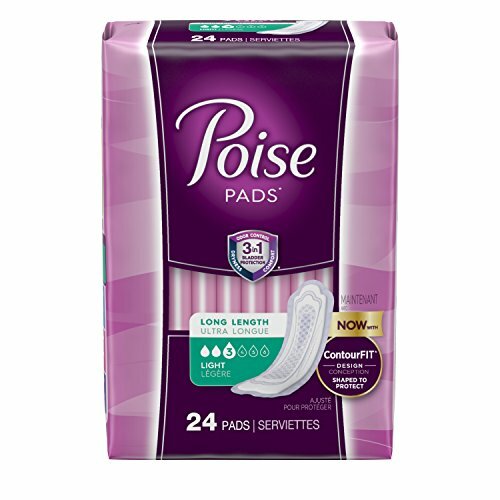 Leg gathers and contoured shape for leakage protection and form-fitting comfort. 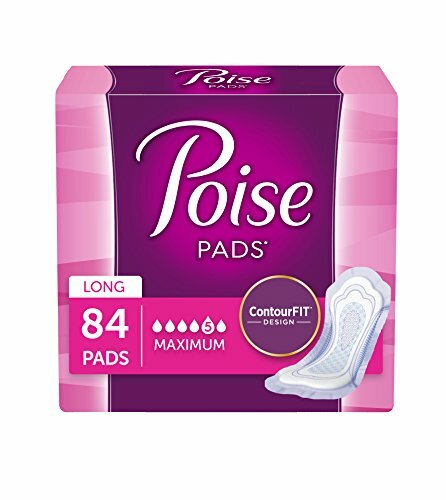 Soft, cloth-like material for comfort and discretion triple-tier moisture locking system delivers superior performance leakage protection while promoting skin wellness and managing odor.